Tecco slope stabilization system is an important active protection type in the rockfall barrier projects. This system mainly consists of tecco mesh, wire rope anchor, spike plate, boundary rope, sewing rope and specialized clips. 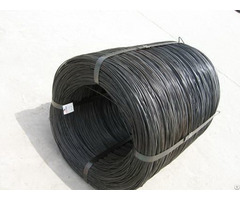 The tecco meshes are fastened to the slope tightly by the wire rope anchor and spike plate through prestressed tension. Then the boundary rope, sewing rope and clips will reinforce the tecco mesh for solid and firm. When the landslide and debris flow comes, the large stones or debris will be blocked by the tecco mesh and reduce the attack to the ground. Compared with other rockfall barrier systems, the tecco mesh is made of high carbon steel wire with high strength and hardness. Tecco mesh system is the simplest structure among all the rockfall barrier systems. Reco rockfall barrier Limited was established in 1996, which has more than 20 years of experience in producing rockfall barriers. 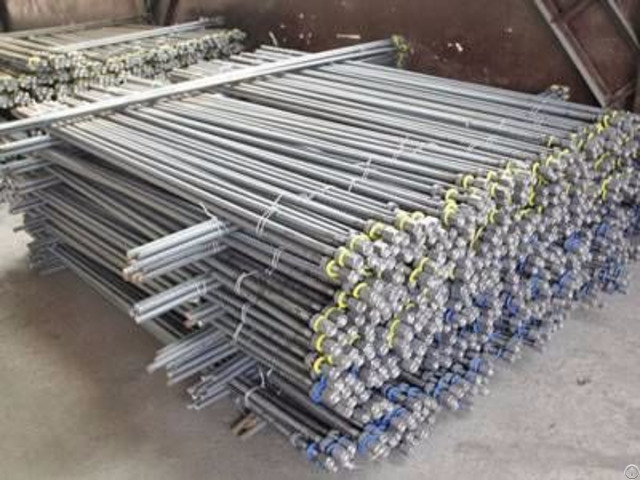 We can supply you all kinds of rockfall barriers, which can be divided into active rockfall barrier system and passive rockfall barrier system. We are keen on producing and supplying high quality and advanced products for all our customers to help them solve problems and design the project. How we can achieve it, just refer to the following, and know more about our factory and our products. 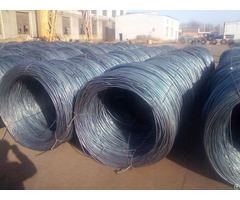 A roll of steel wire rope on the ground. All the materials of the rockfall barrier are purchased from large factories, which has mill certificate and test report. Before the production, we will test again to ensure all the materials are qualified. A worker is installing the buckles onto the steel wire rope net. All the workers are trained systematacially, including operating machine, hygienic standards and improve production efficiency. And all our workers are skilled and experienced to improve the products accuracy. A worker is testing the tensile strength of the products. When the products are completed produced, they will be delivered to the inspection department. The inspection personnel will test the products obey the ISO 9001 industrial standard. Several pallet of hexagonal wire meshes on the ground. The rockfall barriers can be packed in bulk, plastic film, pallet and wooden case. The perfect package can protect the products from rain and sea waters. Besides, it can resist the impact from external forces. Several rolls of steel wire rope net in the warehouse. When the products are packed, they will be delivered into the warehouse. Our warehouse are clean and dry, which can protect the products from dust and rains. The warehouse is large for easy and fast loading. A tester is test the tensile strength of the steel wire rope by professional equipment. All the products will be inspected again before loading, including the products properties and products package. Only the qualified products can be delivered to our customers. Four after-sales service personnel is chatting with customers via headset. If you have any problems or questions during using, our servers will contact the technicians, and they will give you professional instruction and suggestion. If the products are broken or other questions, they will contact the sales department and give the solutions as soon as possible.